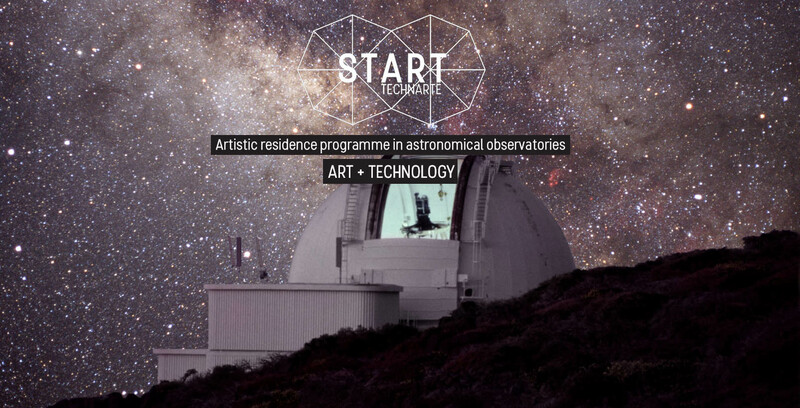 Artistic residence programme in astronomical observatories to promote creation and creativity in technological and scientific environments. 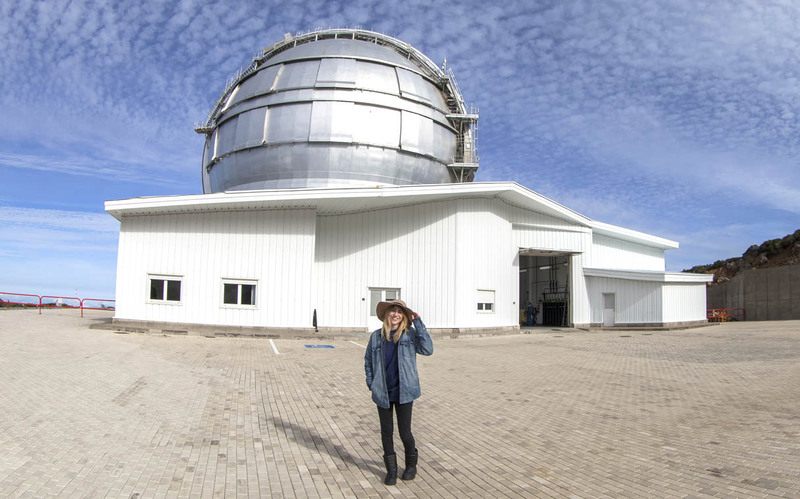 Soul of Sol – La Palma es un emotivo proyecto artístico desarrollado por la artista australiana Jessie Hughes durante su residencia artística START Technarte en El Roque de los Muchachos. 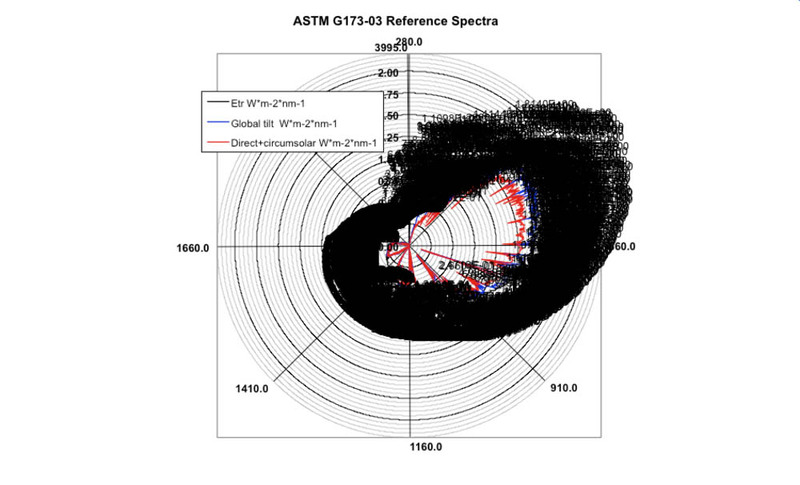 Un mes viviendo cerca del cielo y las estrellas en contacto directo con los científicos que trabajan en el Gran Telescopio Canarias para hacer comprensible los millones de datos flotando en el universo. 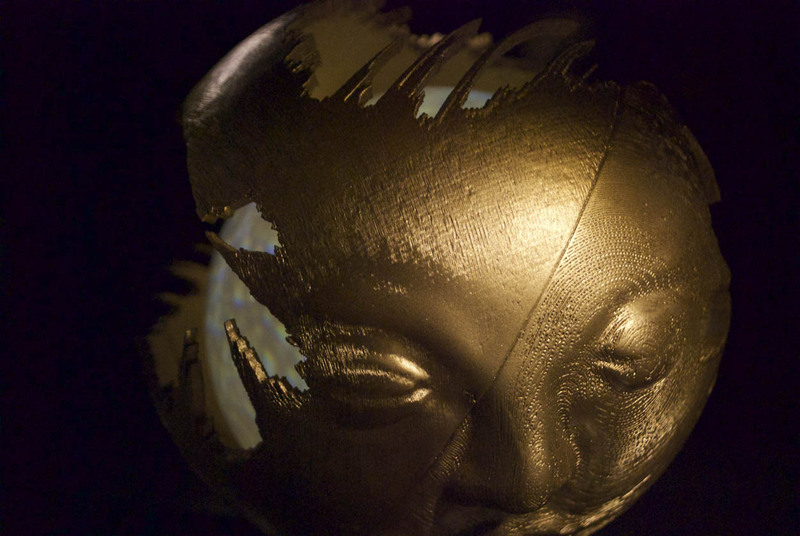 Jessie fue elegida entre los más de 150 artistas de todo el mundo que tomaron parte en la convocatoria de residencia artística START Technarte en 2015. 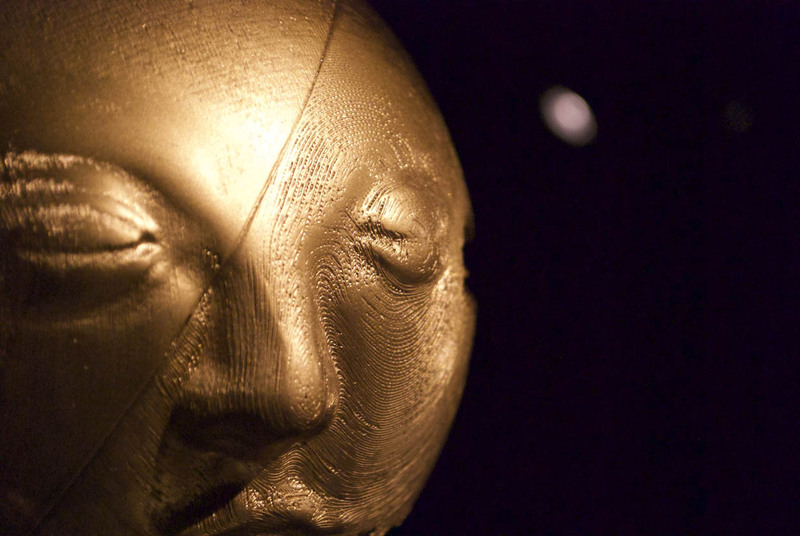 Ella es una artista australiana de los nuevos medios, cuyo trabajo explora constantemente nuevas formas de acercamiento y comprensión del arte contemporáneo, a la vez que se adueña del enorme potencial de la fusión del arte, la ciencia y la tecnología. 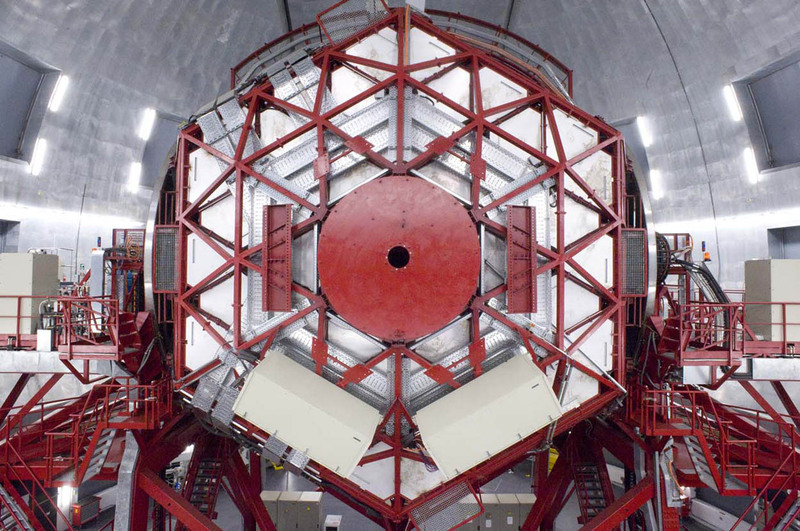 During one month, the artist was using the most advanced systems in astronomical observation for analysing and interpreting the millions of data that are generated in the universe. 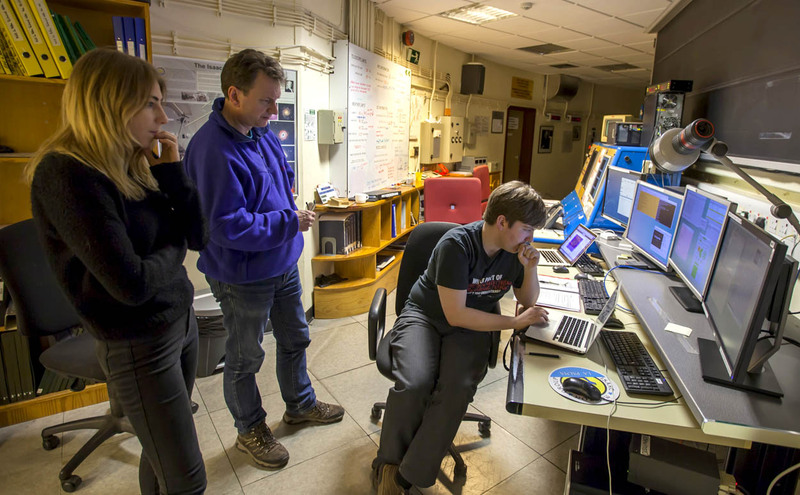 Working close to the scientists and the Institute of Astrophysics Canary Islands (IAC), the artist has been exploring the data generated in the Sun and designing an artwork inspired in the sky of La Palma. 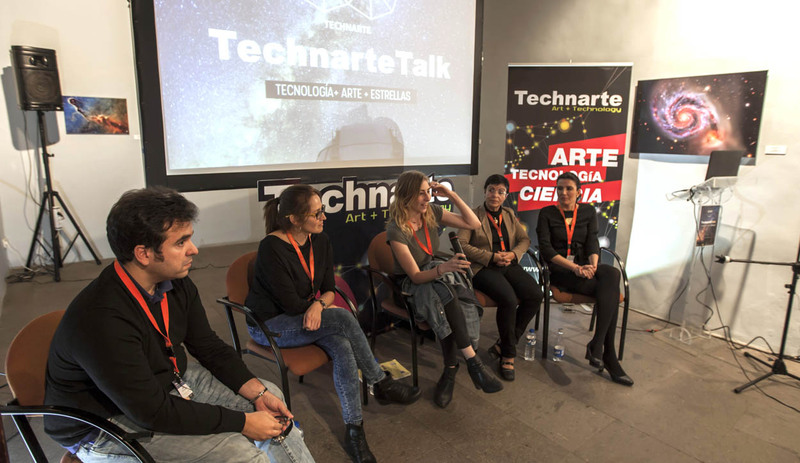 During the artistic residence, Technarte organized Technarte TALK, a one day inspiring talks with professionals from art and astronomy in which the speakers shown the importance of the fusion between creativity and science. 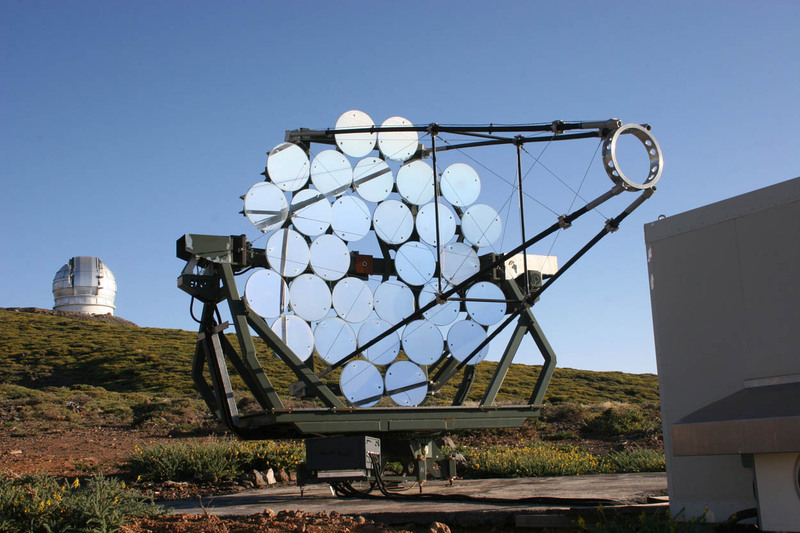 The final installation has been generated from true solar data shared by the Institute of Astrophysics Canary Islands (IAC) to the artist during the artistic residence period at Roque de los Muchachos Observatory, La Palma. The installation uses newly available technologies to reimagine actual scientific solar information as emotive, abstract visuals. 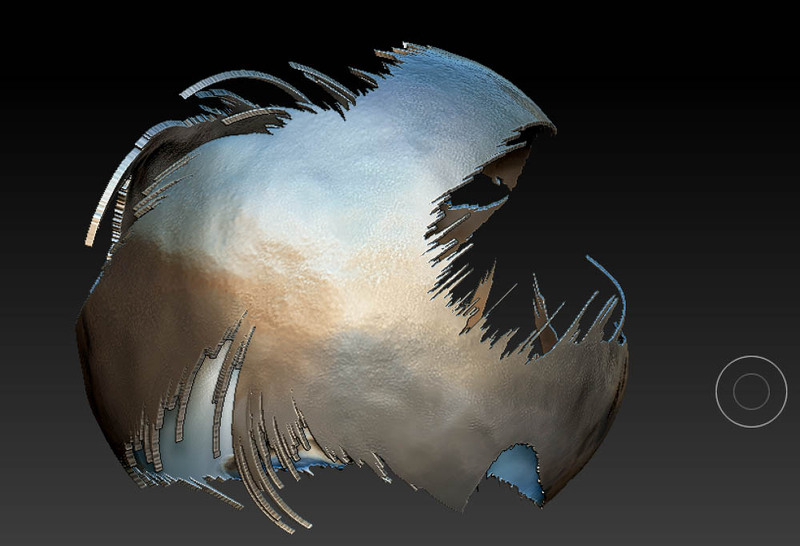 Solar oscillation data revealing information on the mysterious interior of our sun has been reimagined to capture the internal soul of the Sun, while the external body of the sculpture has been formed from solar spectral irradiance data that reveals what the star is chemically made of. 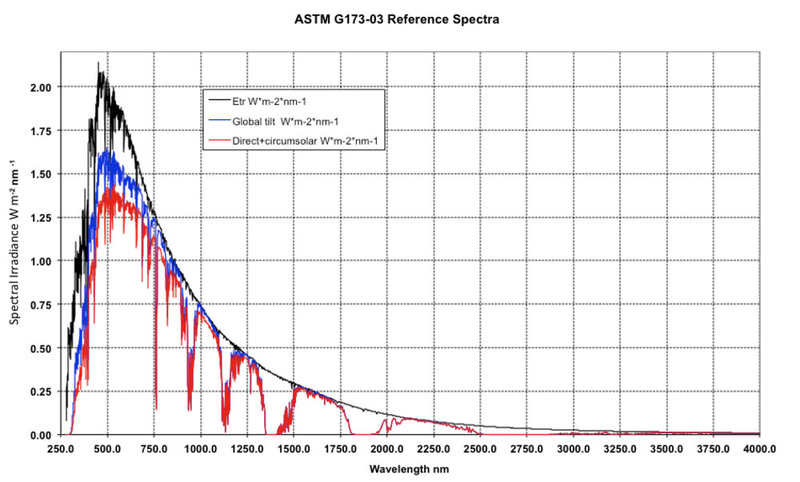 This combination of body and soul generated from actual scientific data allows us to see the true spirit of the Sun, as well as exploring the endless possibilities modern technologies open to the art world. 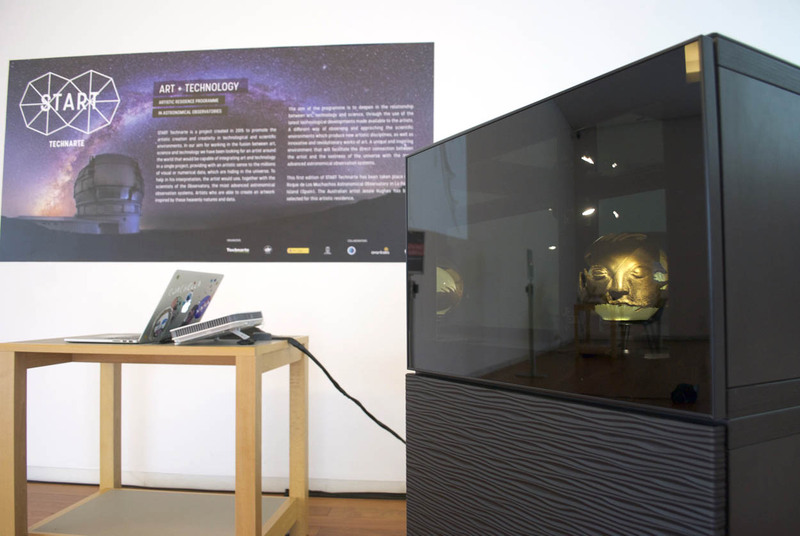 As a reward for her grant, Jessie Hughes presented Soul of Sol – La Palma during the International Conference on Art and Technology 2016 in Bilbao, taking part in one of the most important conference on art and technology in the world with the rest of the international artists and technologists that conformed the programme of the last 2016 edition of the conferences in Bilbao. A unique opportunity for spreading this emotive artwork around the world. 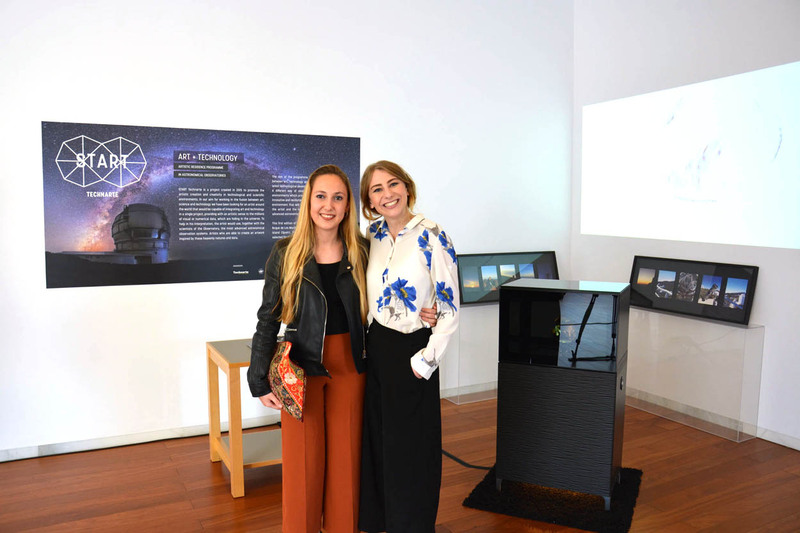 The artist made a presentation of the creative and technological processes of Soul of Sol – La Palma during her artistic residence in el Roque de los Muchachos. 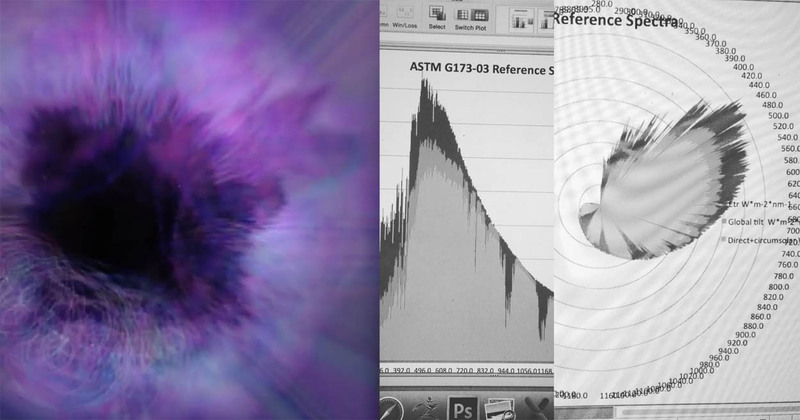 The following video is part of the final artwork that tries to make visible the soul of the sun trough the data from the universe.